This is so beautiful, Mary. What a cute card, Mary! 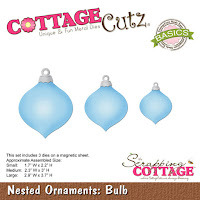 Great use of the MISTI for the sentiment placement, and those ornaments are just adorable! Mary, cute card! I love my Misti and use it for everything! Very nice and very cute.